“Welcome to Double Head Cabbage,” reads an actual village sign some 40 kilometers outside of Belize City. It’s not the only quirky name you’ll find around this Caribbean country. Expats we know have settled around the village of Teakettle… in the Gallon Jug area… and out on Banana Bank. Such Disneyesque place names certainly add to the charm of this overlooked Caribbean nation. A charm that wasn’t lost on the attendees at our 7th (and biggest to date) Live and Invest in Belize Conference two weeks ago. From the first morning, I could feel the excitement building in the room. Here our attendees sat, ready to begin a new chapter in their lives. And, for those in search of adventure, they couldn’t have chosen a better place. 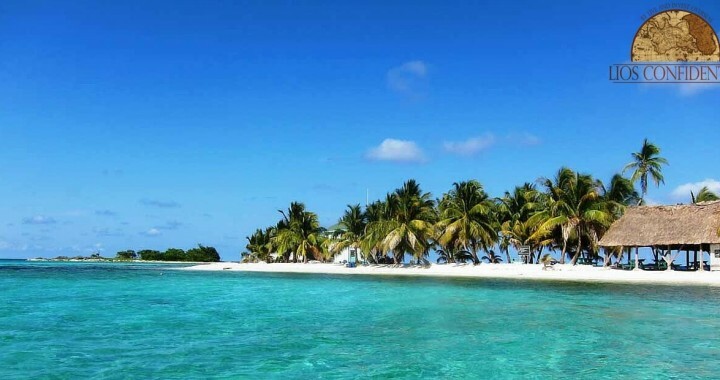 Belize is still, though—as much as anywhere in the world—a foreign country. It has its quirks… and its own culture that will require some getting used to. Not on Belize City where we sat throughout the main seminar. But they were curious about Ambergris Caye (offering the carefree tropical life Madonna sold us in her “La Isla Bonita” video back in the 1980s) and the Cayo District (with its opportunity for self-sufficient living)—places many of them would venture out to and explore after our days of presentations in the city. And when the curtain came back on real estate opportunities in Belize, we had a captive audience. But, as we were reminded, gathered in the conference room in Belize, there’s far more to your overseas property purchase than meeting these personal dreams. Whethere you realize it or not, when you buy a property overseas, you’re doing a smart thing. Apart from having this new home you can personally enjoy, you’re buying a hard asset—one that has diversified you out of the United States… and out of the U.S. dollar. A crucial safety net in uncertain times. We call it a “summit” because it’s different to many of our other events. Instead of hearing from individual speakers, you’ll be in the room for a series of lively (and entertaining) panel discussions. Because there is no right investment opportunity for you—but many good paths you could take—you’ll get to hear all sides of the story. You can then decide what fits best with your own circumstances. Best of all, you can get started building your new life overseas from US$25,000 or less. If you’d like to know the best places in the world to put down roots—and have the potential to grow your investment portfolio—this is your opportunity to get it all in the one place and meet with the experts who can help you follow through. The Early Bird Discount expires this Friday. This is your last chance to register and save up to US$500. On top of that, I’d like to offer you a special LIOS Confidential reader discount of US$50. (Use the code GPSCONFIDENTIAL when booking online.) Go here now for details including all discounts you might be eligible for and to register online. P.S. 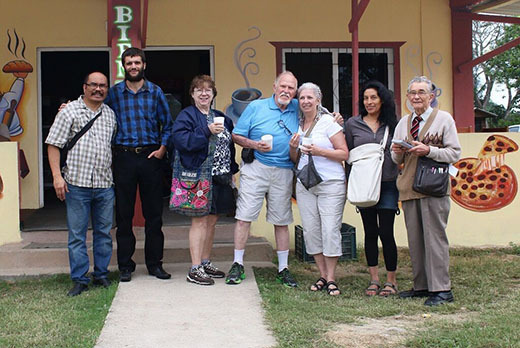 If you were in Belize with us, we’ll have the recordings from the event ready later this week. Watch your email for access instructions. And, if you weren’t with us in Belize, you still qualify for a 20% discount on our Belize Home Conference Kit—all our recordings and presentations from the event in one neat package. You won’t see this offer published anywhere else, and you’ll gain access only by using the special Coupon Code BZCONFIDENTIAL during the online checkout process. Claim yours now. Posted in Live And Invest Overseas Confidential and tagged Property In Belize.